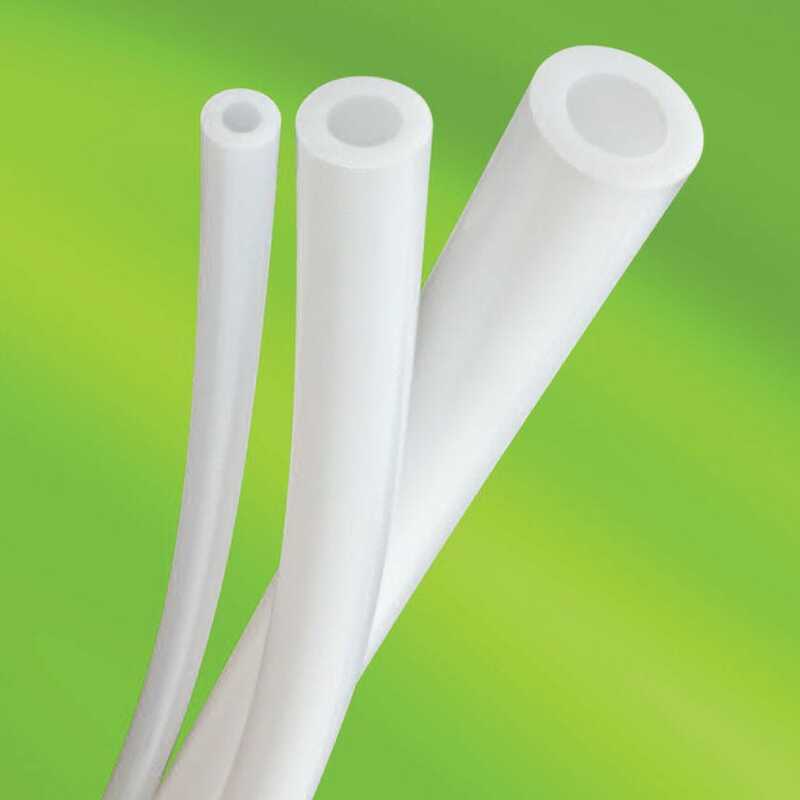 The GORE STA-PURE PCS PTFE reinforced silicone tubing is vital for use in pharmaceuticals and other high technology industries. It provides repeatable accuracy and long term performance, specifically having the longest available tube life with virtually no spallation. The tubing is suitable for use with pressures up to 7 bar (100 psi). The reinforced tubing is supplied with a comprehensive validation and fully documented bio-compatibility pack. It operates at a temperature of 20C-80C and sterilized using autoclave, CIP or SIP. It has an off white/opaque color transparency. The tubing has three element lengths, three wall thicknesses and 20 bore sizes.